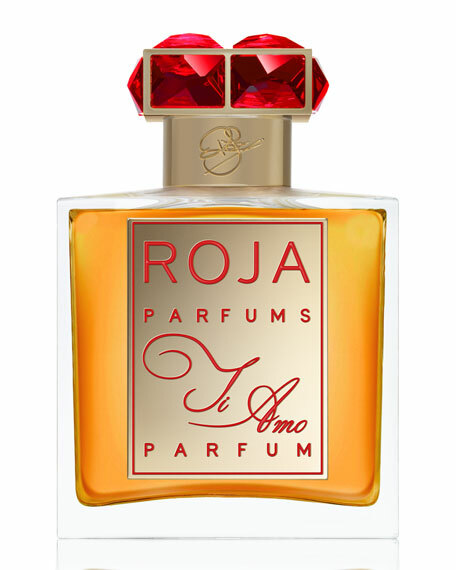 "Be the Flame, Not the Moth"
"Each perfume from the Profumi D'Amore collection evokes the different chapters of a love storyfrom the very first moment passion is ignited (My Love), to a declaration of love (I Love You), ending with a love affair that lasts forever (I Will Love You Forever). 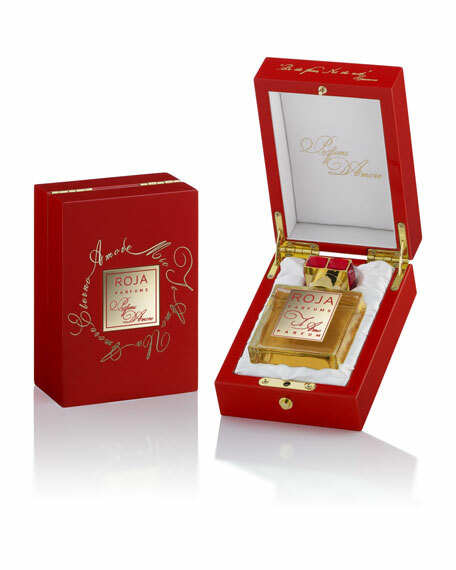 A passionate love letter in fragrant form." Roja Dove. For in-store inquiries, use sku #1782944.